Germany’s Finance Minister Wolfgang Schäuble (Christian Democrats, CDU) is set to give a speech about the future of the EU on 28 September, four days after the German elections. 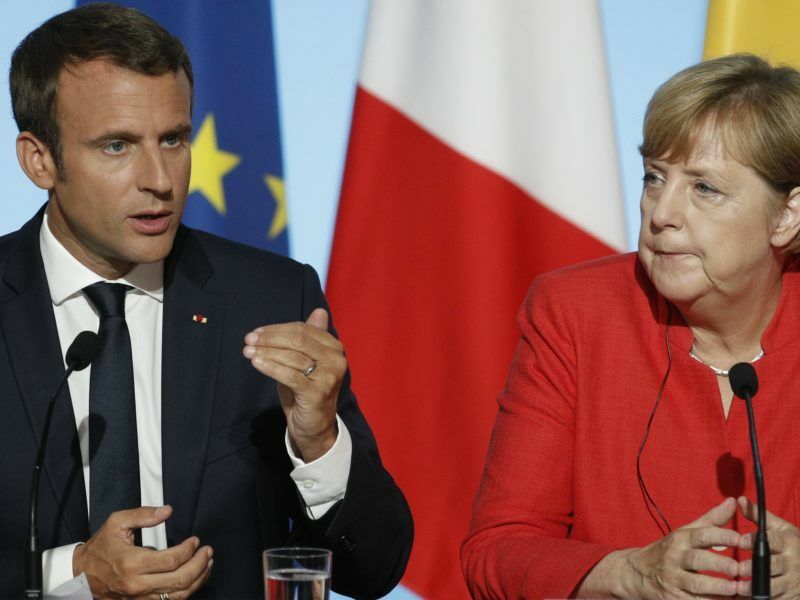 It would not come as a surprise if he referred to French president Emmanuel Macron, who will also present his EU vision next week. There is no doubt: patching up the difficult relations between the northern and southern eurozone countries will continue to keep European finance ministers busy after the German elections. 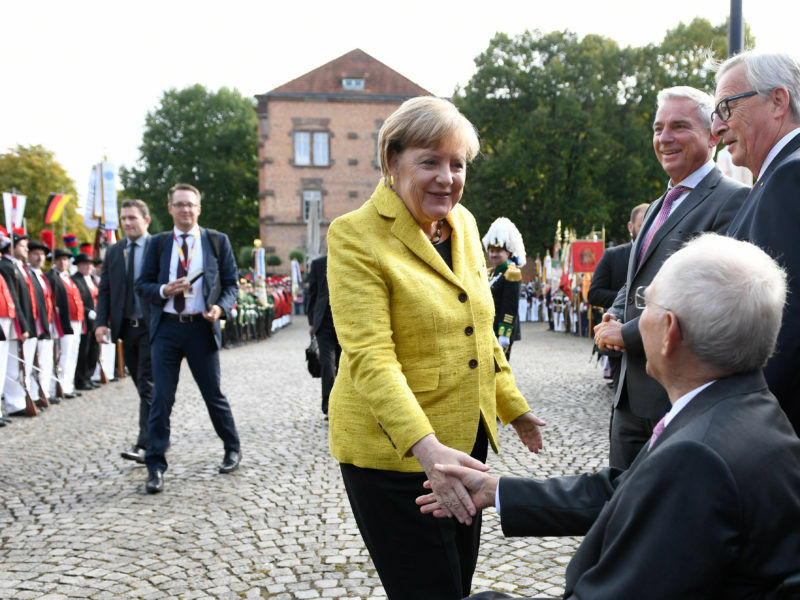 German Chancellor Angela Merkel praised her veteran finance minister at a party in his honour yesterday (18 September), as a potential coalition partner laid claim to his job as their price for supporting her in power. However, it is not clear if Schäuble will still be finance minister after the elections on Sunday (24 September). After all, FDP chairman Christian Lindner has claimed the finance ministry for his party – assuming Angela Merkel’s CDU chooses the pro-business Liberals as coalition partners. In Brussels, the FDP did not leave behind fond memories of their time as the CDU’s junior coalition partner between 2009 and 2013: when the German Bundestag decided on a bailout package for Greece, several FDP delegates voted “no”. Over time, the party’s stance on Greece only hardened. In May 2012, then-chairman Rainer Brüderle called for a Greek exit from the euro. And considering Lindner’s statements in the current campaign, not much has changed in the FDP’s tough position on Greece. Lindner believes Greece should exit the eurozone – without losing its EU membership. He is also sceptical about French plans for a billion-euro budget for the eurozone. Daniel Gros, director of the Centre for European Policy Studies (CEPS) in Brussels, does not believe the dramatic situation in Greece in the first half of this decade can be compared to today‘s situation. “Back then, there was no alternative to the bailout. Today, a separate budget for the Eurozone is not unthinkable,” he said. 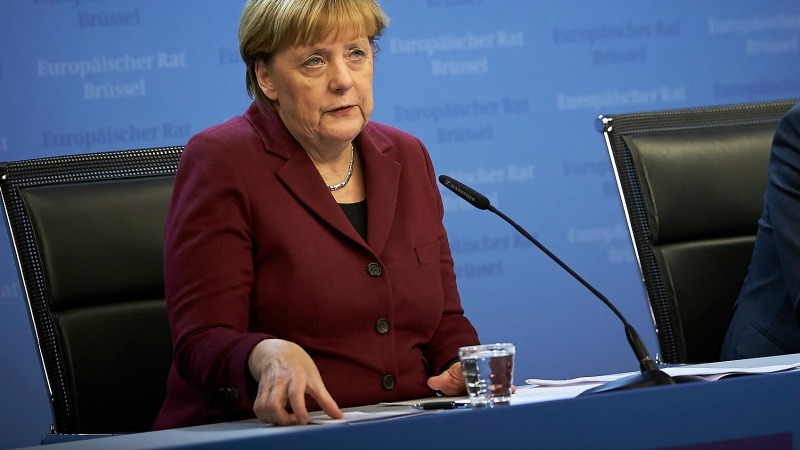 Since Merkel now has more room for manoeuvre, she could appear as a tough negotiator and justify this stance towards other European leaders with her new coalition partner, Gros suggests. The results of the Bundestagswahl will also impact upon the future of the ESM. Merkel and Schäuble are considering upgrading the ESM into a European Monetary Fund which could offer countries in crisis grants in return for reforms. However, if the CDU forms a coalition with the FDP, this plan would surely be a controversial issue. Social Democratic MEP Udo Bullmann expects the Liberals under Lindner’s leadership to continue where they left off with their EU policies. “They will display ignorance instead of expertise,” he said.